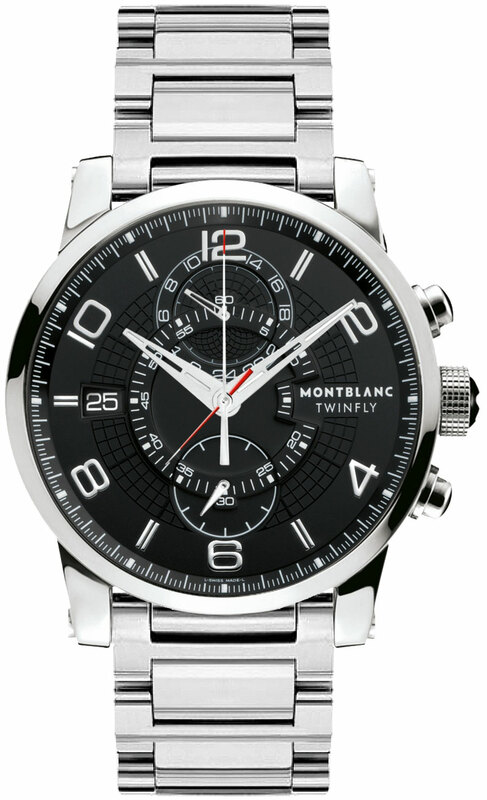 104286 MontBlanc Timewalker Twinfly Chronograph Mens Watches. 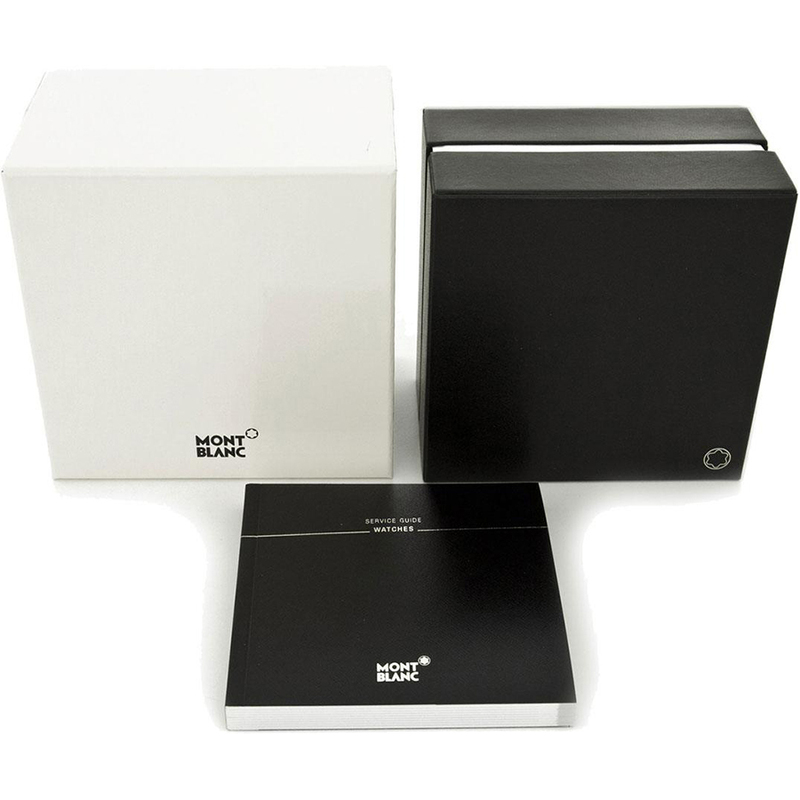 MontBlanc Watch 5 An excellent experience. 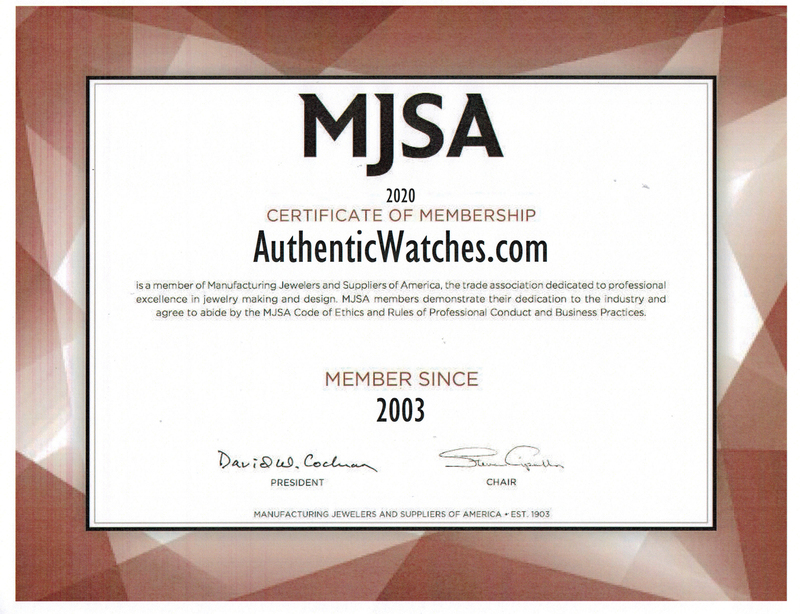 I compared multiple vendors and ultimately chose AuthenticWatches for the price. I received the watch in perfect condition as advertised and in timely fashion. I had great customer support by phone and e-mail. I would use them again and can recommend them without hesitation. Best Price by Far 5 I'm very comfortable with the choice I made. I was up in the air between several models here but this was most definitely the best value I could find. The Flyback feature is great for when I'm coaching and timing the break between intervals. Couldn't be more satisfied with the overnight shipping they throw in for free. A very nice watch. 5 Ordered this watch and am really happy with the quality and way it looks. The flyback chronograph is a nice feature. 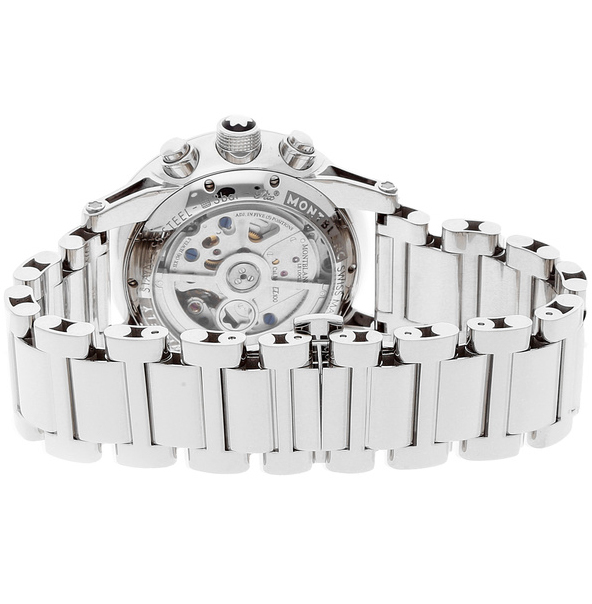 Good watch, good discount and good service.